Bookkeeping is made easy when you have the right systems in place and experienced bookkeeping services in place to help you succeed. In fact, it's so overwhelming to some people that they let their fears and anxieties stop them from going for it and giving their business a chance. Don't be that person! Remember, that you ARE capable of running a successful business, and some parts of managing your business aren't as hard as you may think. When it comes to bookkeeping, for example, you really only need to take care of a few bookkeeping basics in order for everything to run smoothly. Do you have a question about form W-2 Wage and Tax Statement? Here on the Form W-2 Income Tax Questions and Answers page, you can ask any question you might have about the form from both the perspective of an employer and an employee. 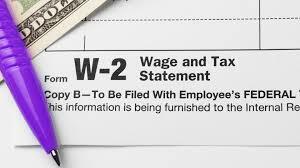 Find out when an employer needs to file a W-2 form, when an employee needs to report W-2 income, what to do if a W-2 is incorrect and more.. 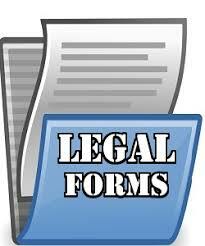 The forms you see below include business and financial legal documents, forms and contracts. 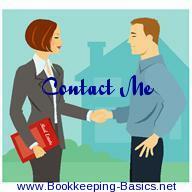 You can print or download your own customized legal documents and bookkeeping forms here in 5-10 minutes for free..